The New Testament letters can be classified in various ways. A distinction can be drawn, for instance, between those which were written as a matter of some urgency because a definite situation required a letter to meet it, and those which are of a more purely expository nature and where the background to their writing is less easy to determine. We may well reflect upon the matter of such interests and wonder at this. 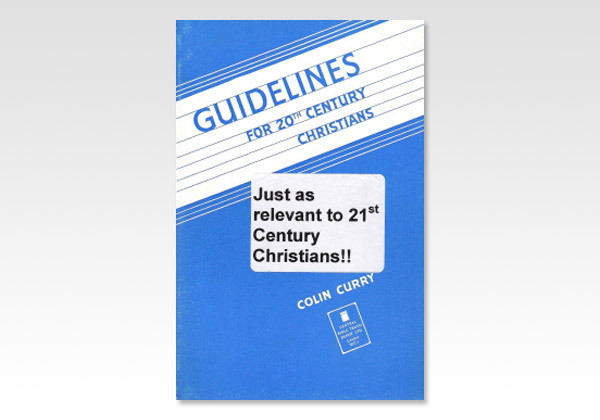 Here are letters which have supplied light and benefit, and warning and exhortation too, for the whole Church of God throughout the long centuries; and the need for their teaching is still clear today.